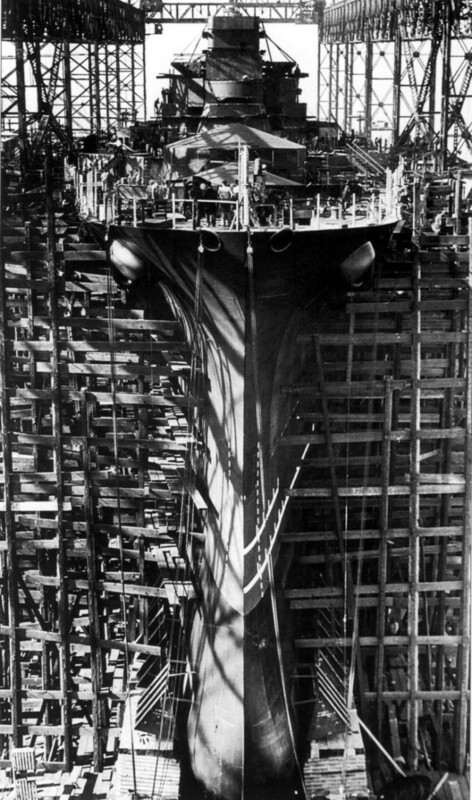 Indiana BB-58 under construction at Newport News Shipbuilding & Drydock Company. 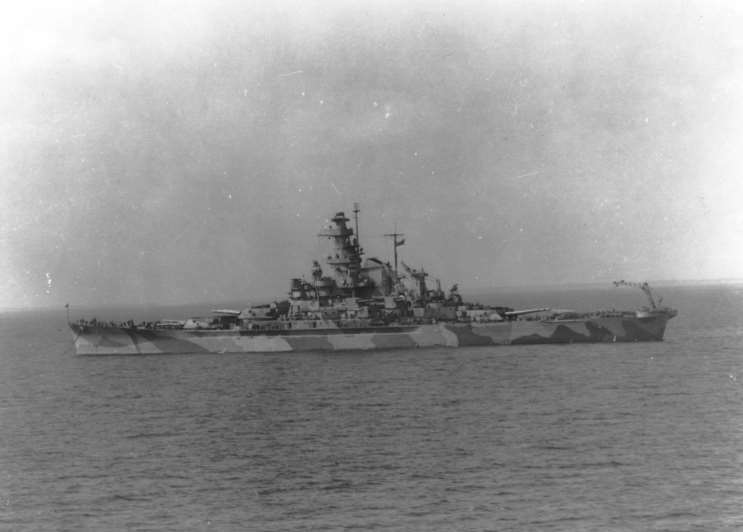 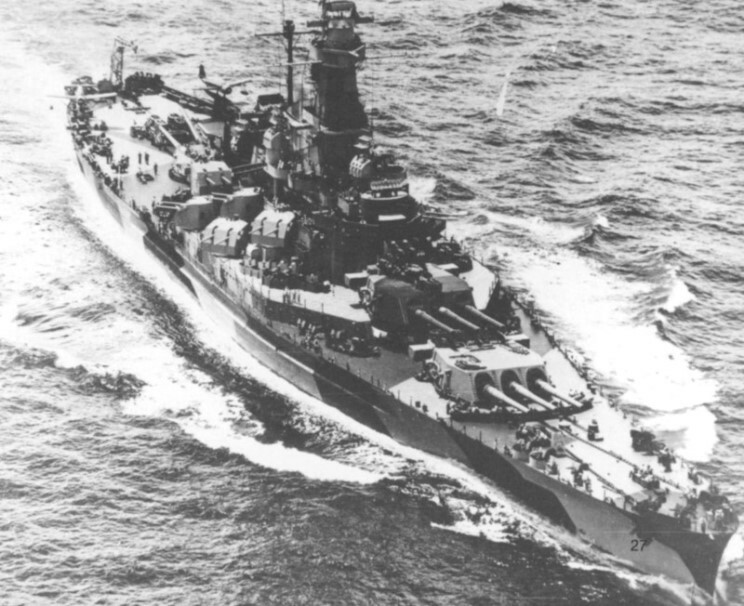 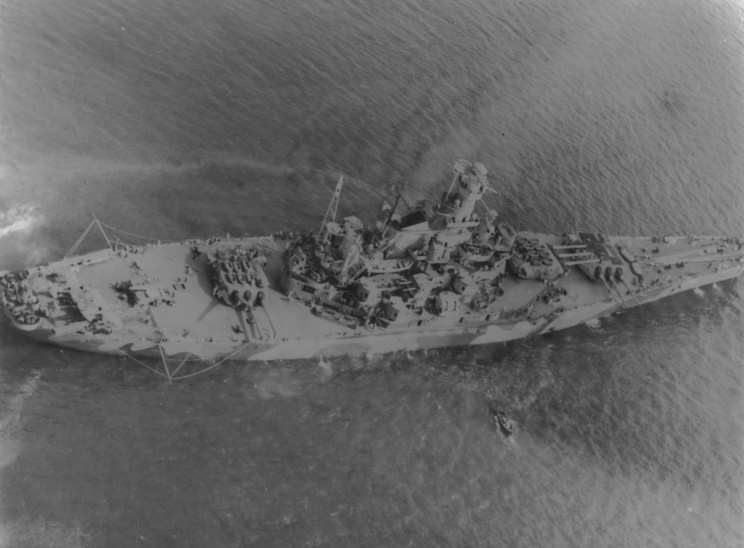 USS Indiana BB-58 seen during World War 2. 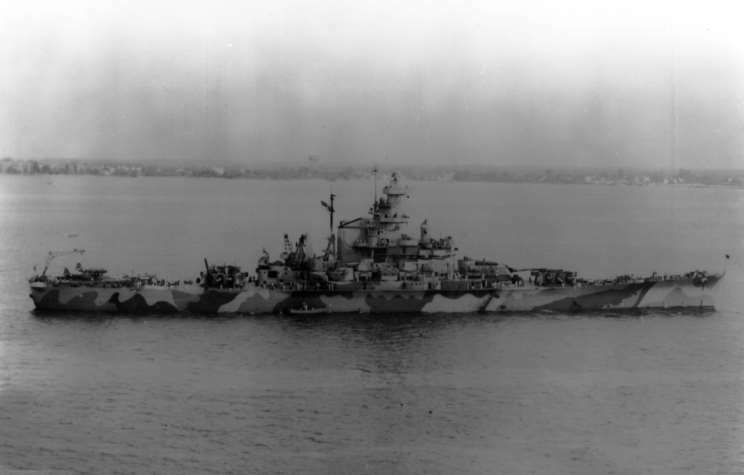 USS Indiana BB-58 seen in 1942.